Consider how you can help support the work of the Librarian and Hermetic Library. Have an idea not mentioned? 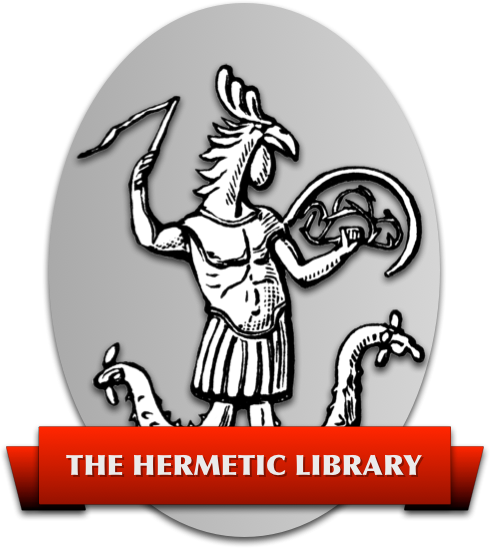 The primary way to support the library is to join Patreon campaign for the Hermetic Library, by pledging as little as $1/month. You will support the ongoing work and expansion of the library. As part of the patronage campaign you will help cover hosting costs and other expenses like materials acquisitions, but there are also ongoing and future expansion goals which you can help the library achieve. Patrons also get a variety of rewards for their ongoing support, so be be sure to check those out as well!